Welcome to a very special place! 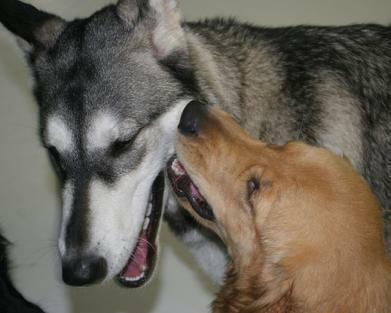 At The Puppy Playhouse we are committed to the socialization, enrichment, and well-being of your dog. Please browse through our website to explore our services and find reliable information about raising your furry family member. If you have any questions, concerns, or special needs, please don't hesitate to contact us. It is our mission to help dog owners find the assistance and information they need to enhance their relationship with their pet.